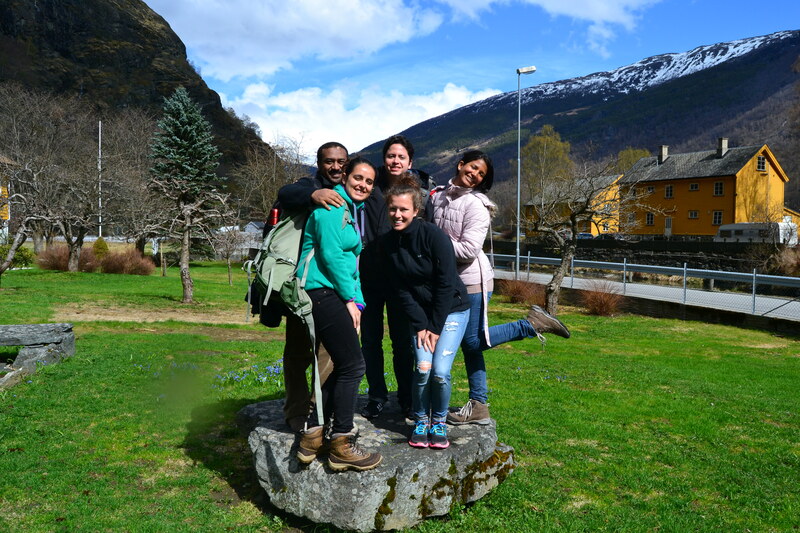 If you want to experience Norway as it is, a country with beautiful mountains, fjords, forests and lakes, with pristine nature, a country truly powered by nature, then you should take the Norway in a Nutshell tour. 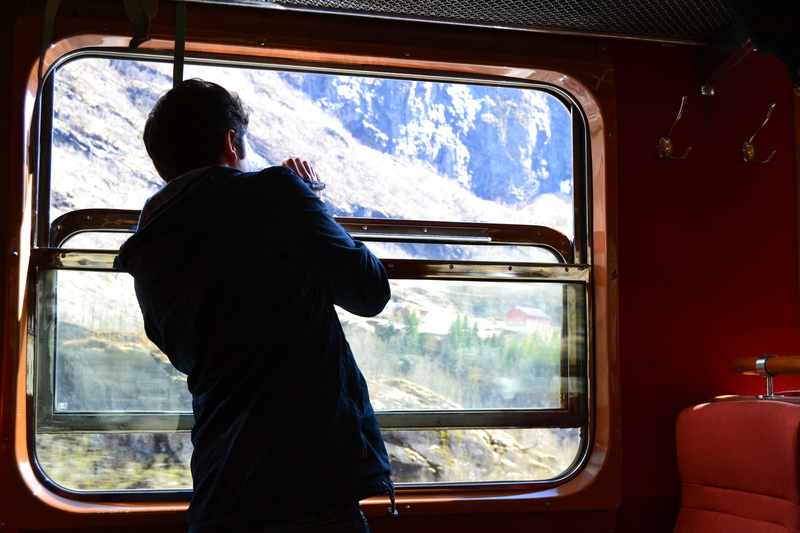 There are different roundtrips you can choose from. 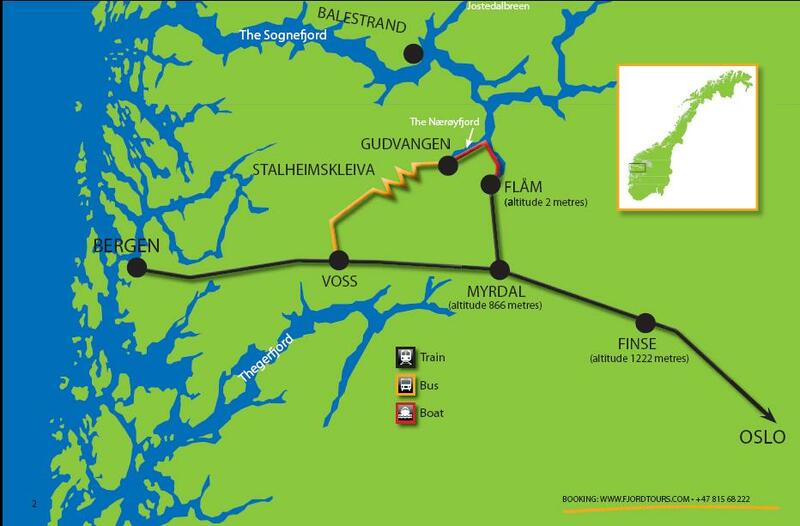 The trip can start either in Oslo, Bergen, Voss and Flåm. 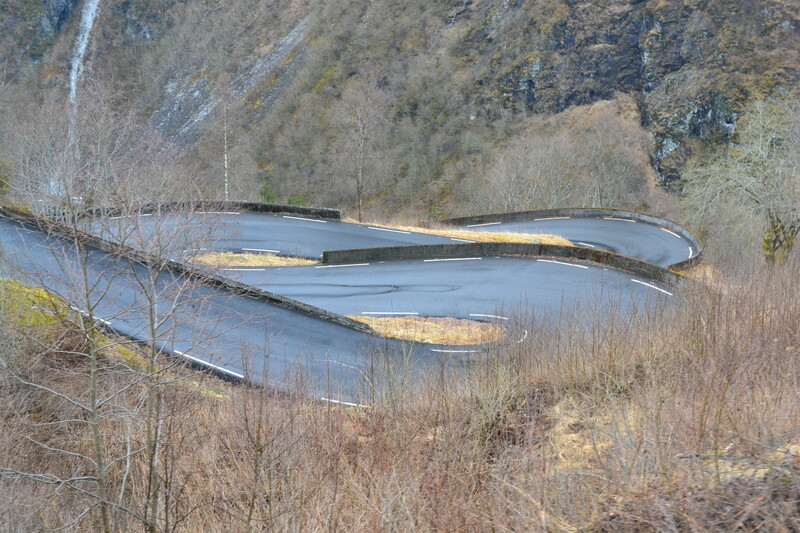 The one we chose was the roundtrip from Bergen via Voss. 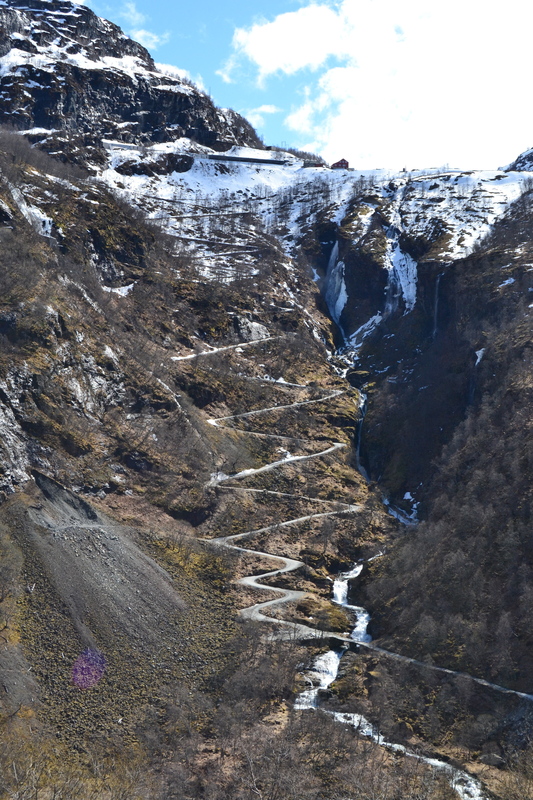 You have the option to make the roundtrip in one day (ours would have taken 8,5 hours), but we decided to spend one night in Flåm. 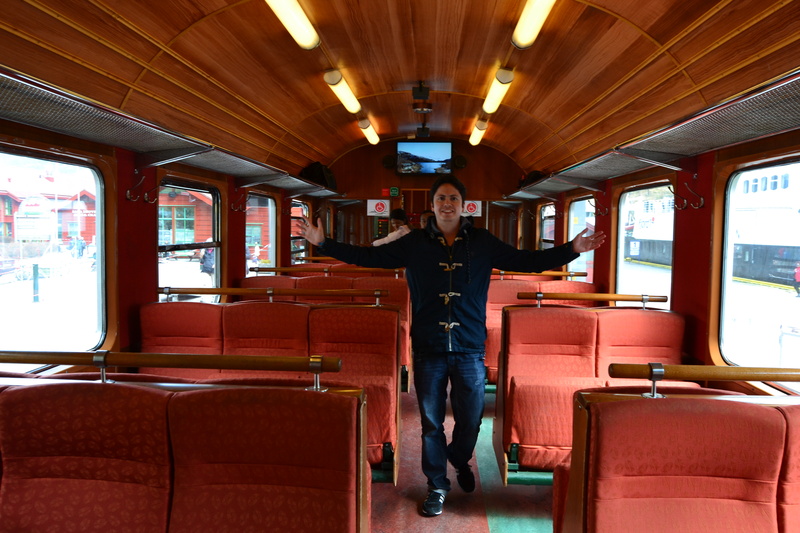 Now, one of the nicest things about this trip is that you will be able to experience some of Norway’s most important tourist destinations: the narrow Nærøyfjord, listed in the UNESCO’s World Heritage List, and the Flåm Railway, listed by National Geographic in their Top 10 European Train Trips. 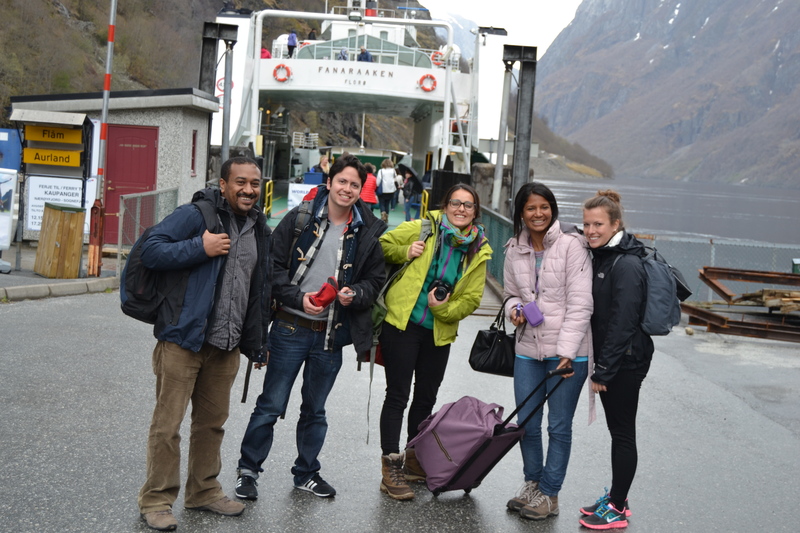 Our starting point was Bergen, one of the most beautiful cities in Norway. 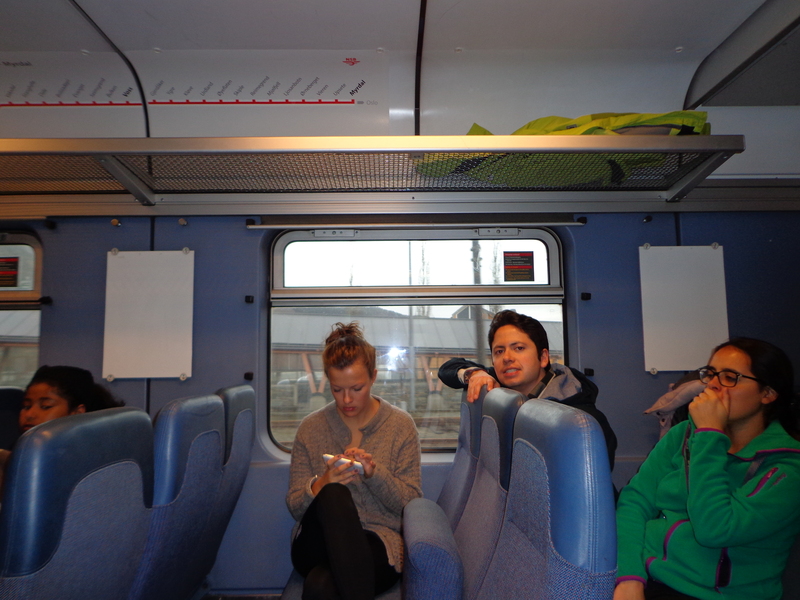 We took the train to Voss in the morning. 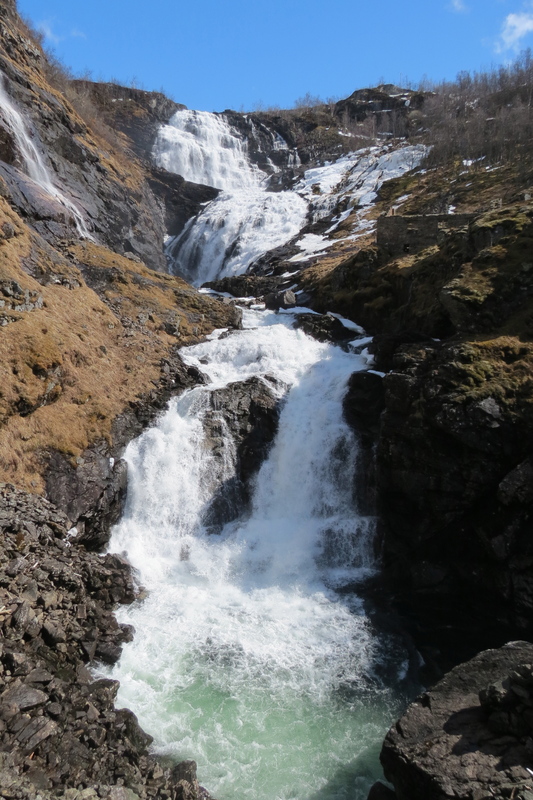 Afterwards, we took a bus from Voss down to Gudvangen. 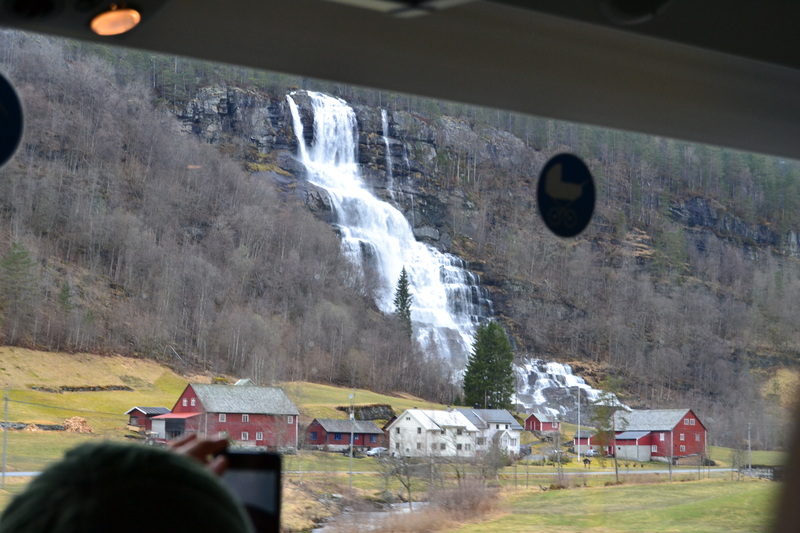 This bus trip is also very nice; we were able to see waterfalls, lakes, steep mountains and rivers. 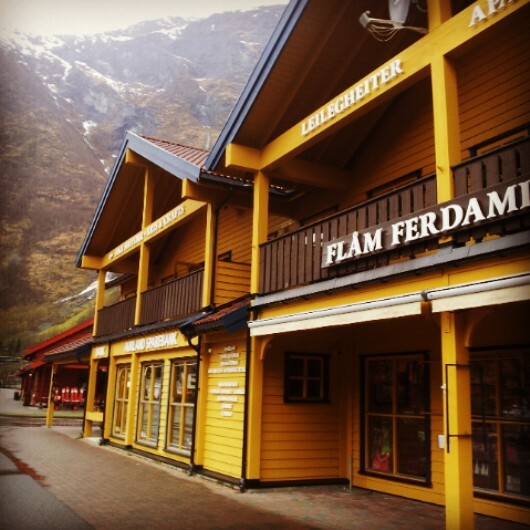 In Gudvangen, a small town right at the end of the Nærøyfjord, we took the ferry to Flåm. 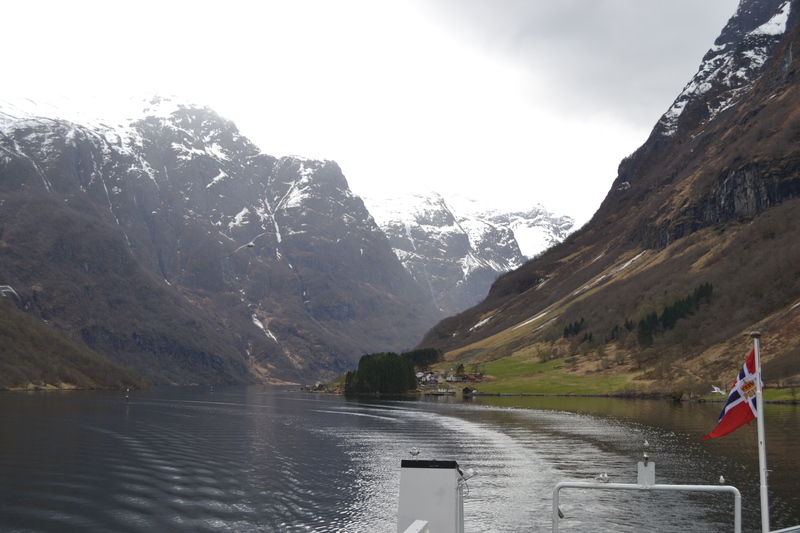 This is one of the best fjord trips you could make anywhere in the world. 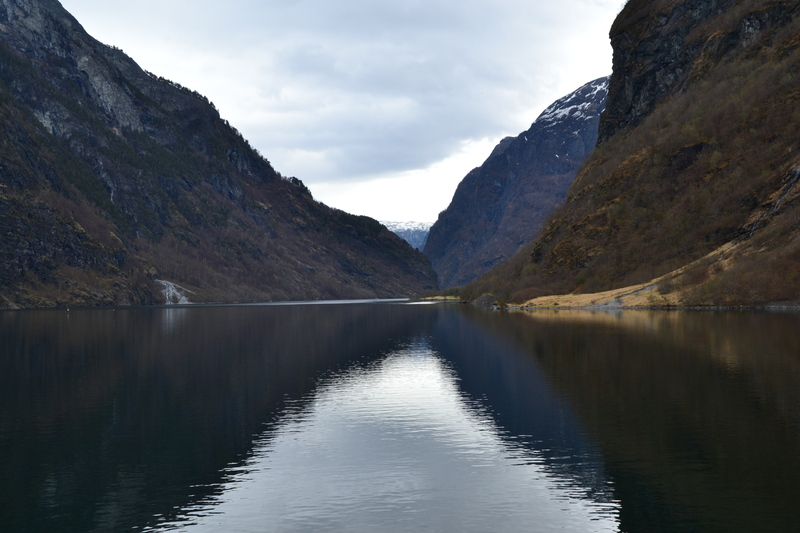 The Nærøyfjord, a branch of one of the longest fjords in the world, the Sognefjord (205 kilometers long), is very narrow, at one point only 250 meters wide, and surrounded by big mountains of up to 1.761 meters high. 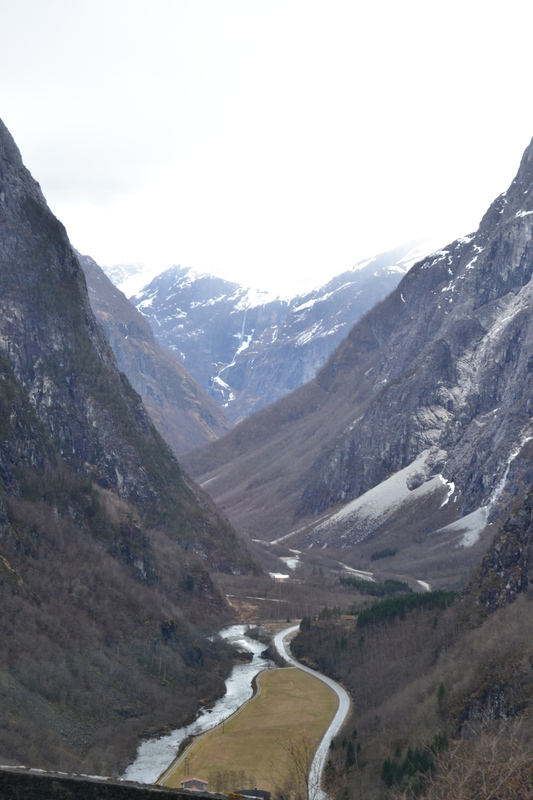 The Nærøyfjord is connected to the Aurlandsfjord, and Flåm is located at the end of it. 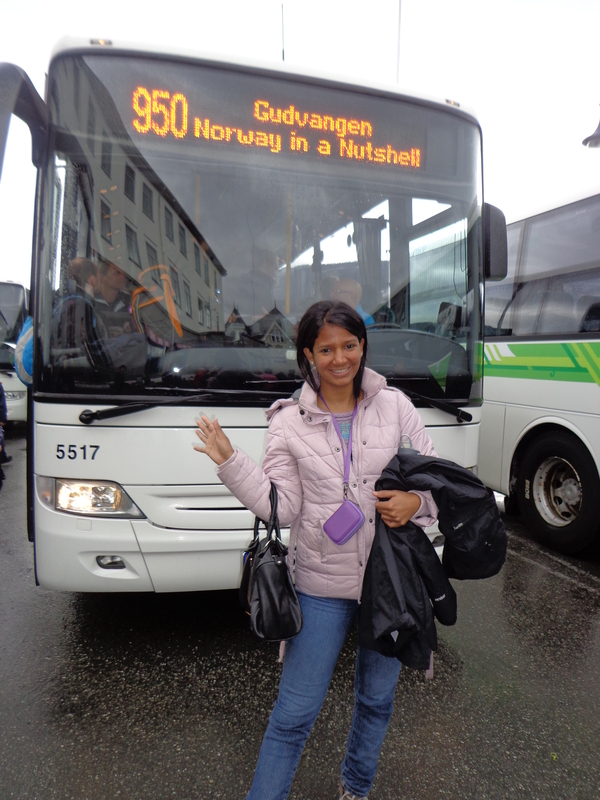 This town has only 400 inhabitants, and can sometimes receive big cruises with thousands of passengers aboard. 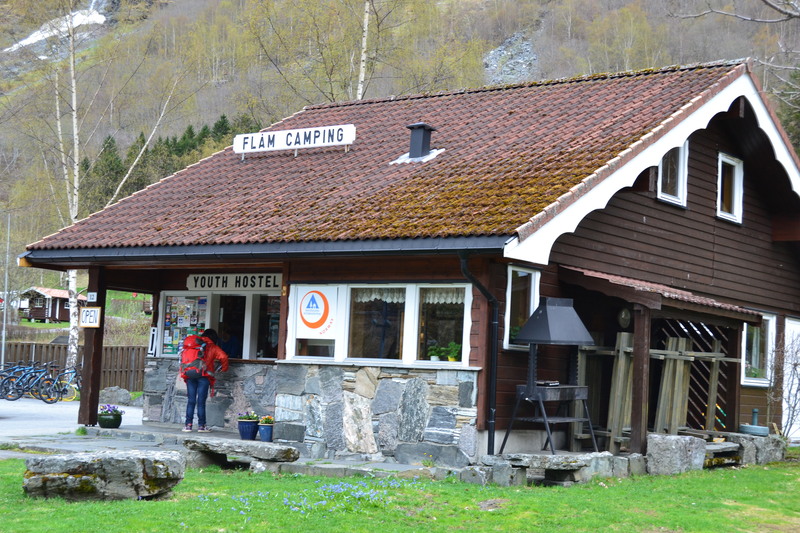 We spent the night at Flåm Camping. 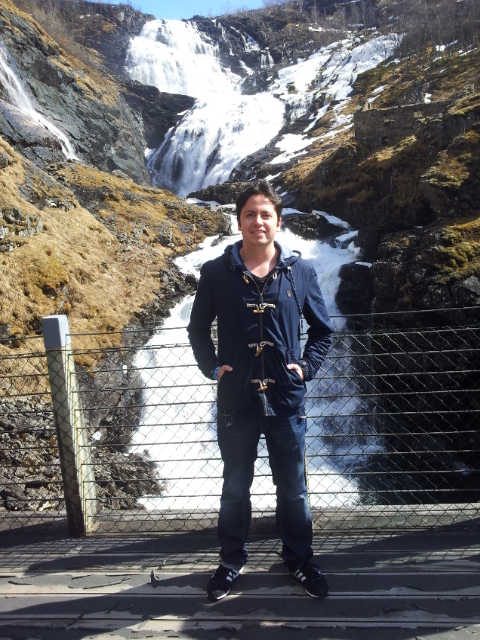 The next day we went out for a walk before taking the Flåm Railway. 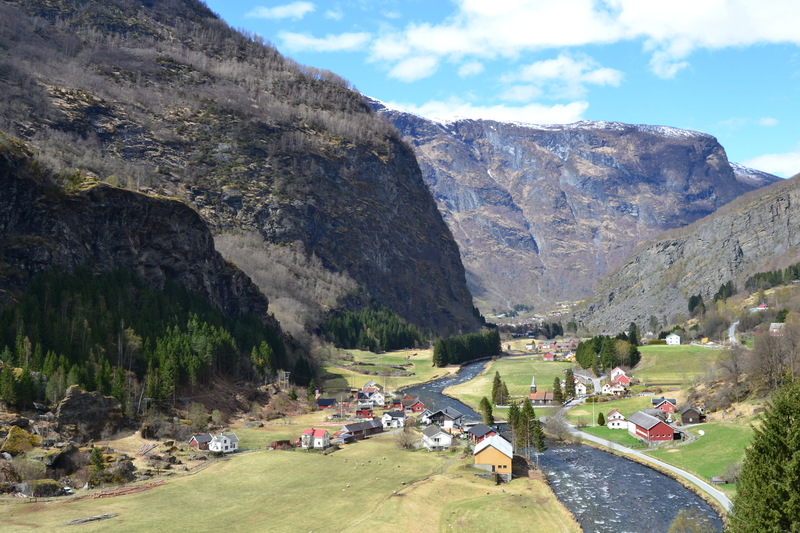 A landscape of waterfall, rivers, and typical Norwegian farms, with many sheep and cows. 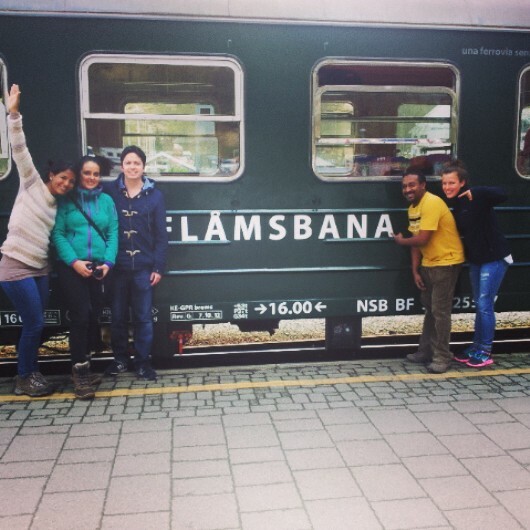 Then it was the time to take the famous Flåmsbana, the Flåm Railway. 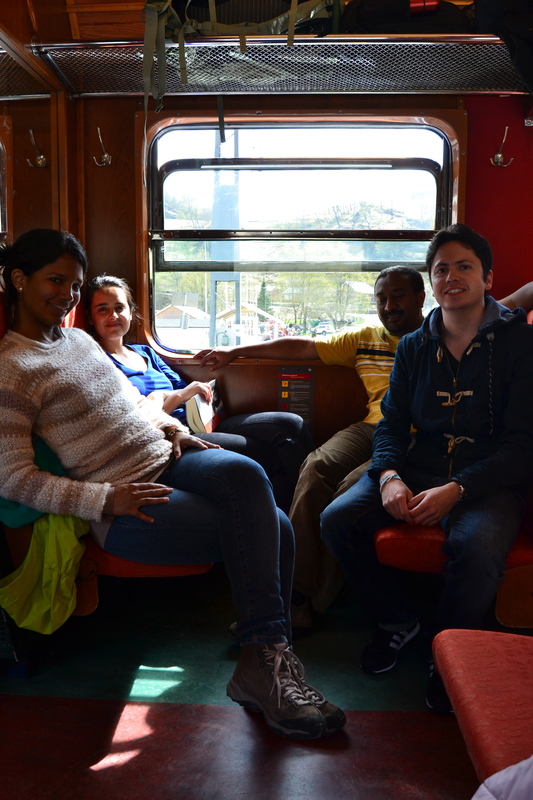 It is no suprise that this is considered one of the best train trips in the world. 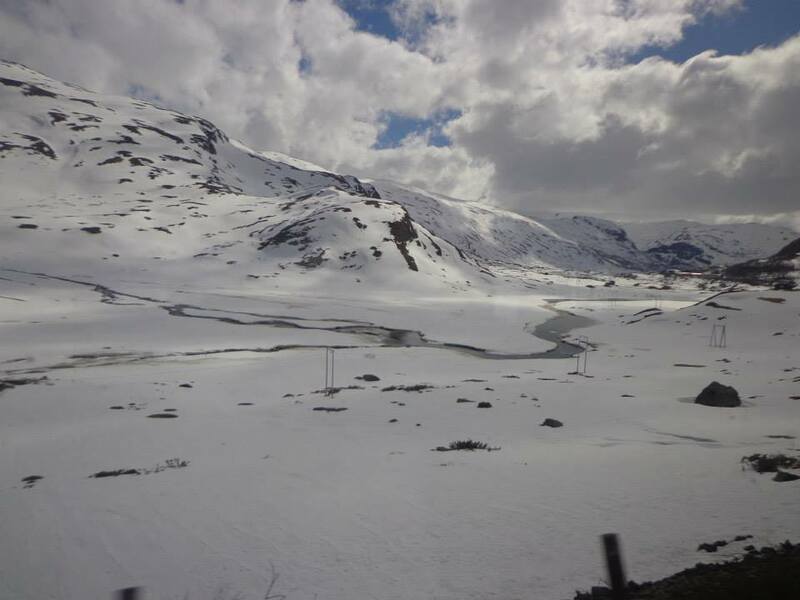 The landscape you can experience on this train journey is breathtaking. 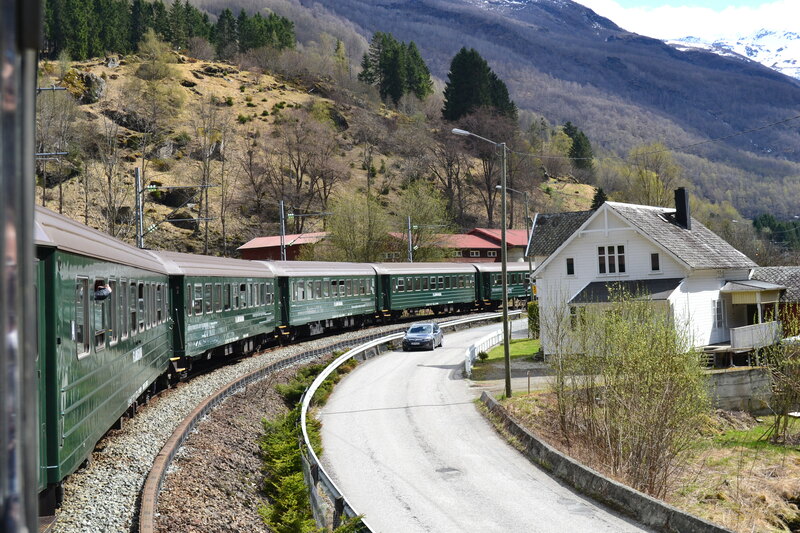 The train goes up to Myrdal, located 865 meters above sea level. 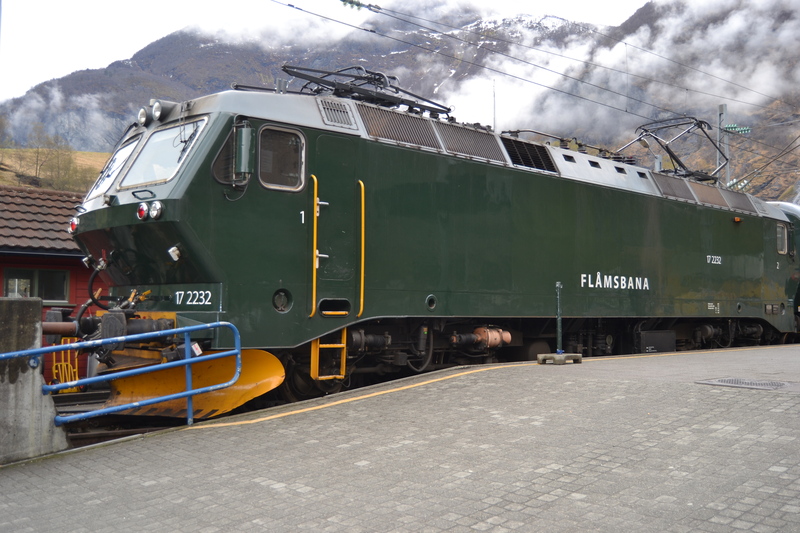 This 20 kilometer trip takes you through 20 tunnels, next to waterfalls, and you can really understand why it is considered a masterwork of engineering, especially if you consider that it was built in 1923. 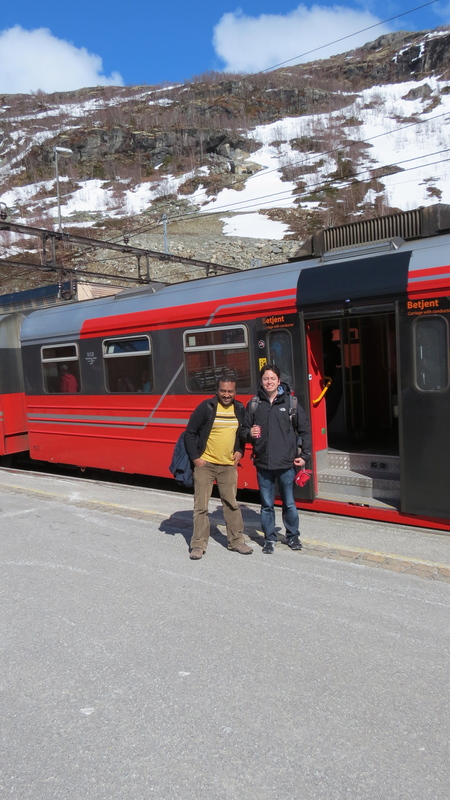 Upon arrival to Myrdal (where we were met by a lot of snow, even if it is mid-May already), we took the local train back to Bergen for around 2 hours. 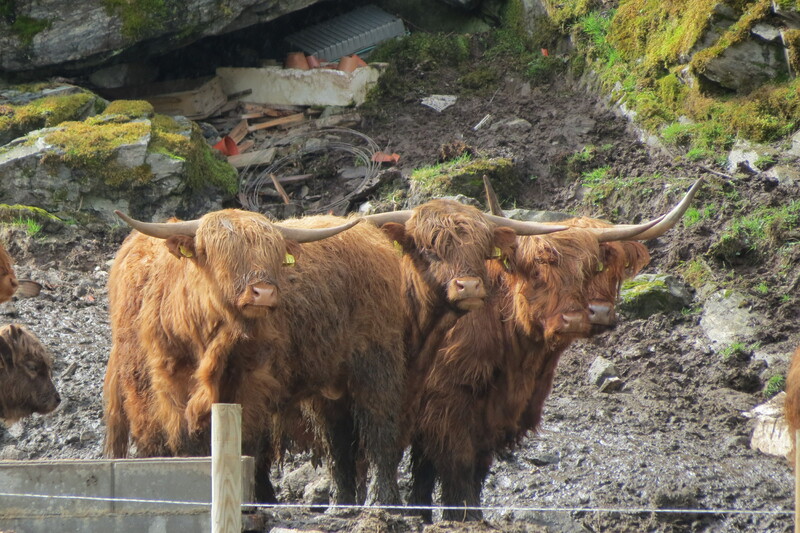 Watch the video I made of our trip by clicking here. 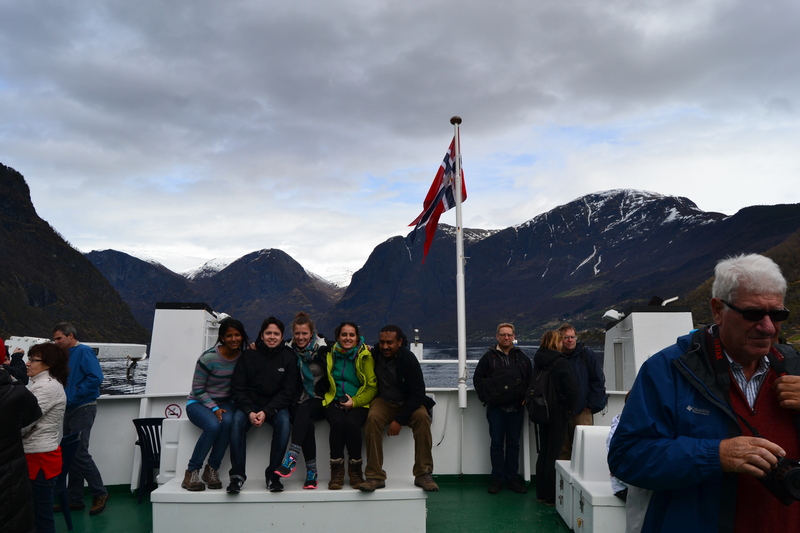 And that was our Norway in a Nutshell trip! 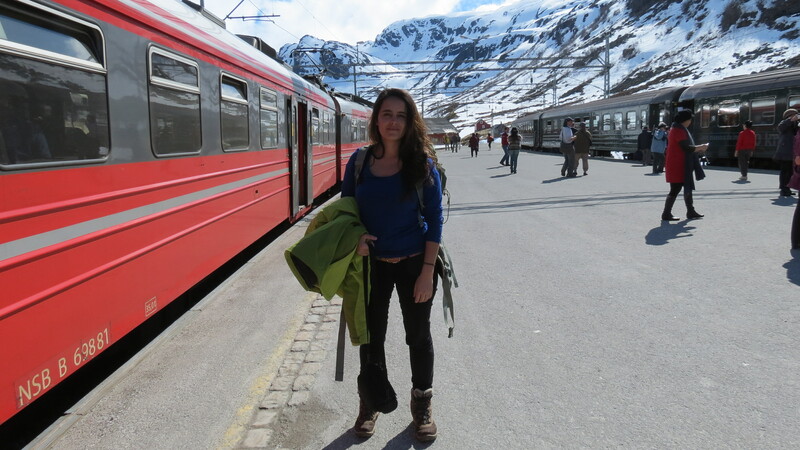 I really recommend it. 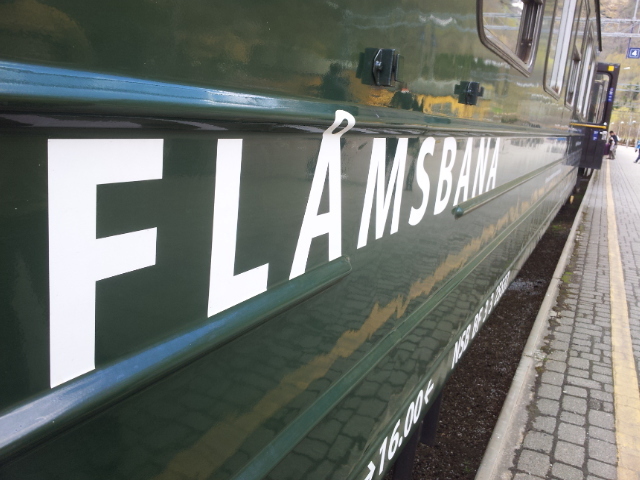 You can buy your tickets online at www.fjordtours.com, on the Tourist Information Offices in Oslo and Bergen, at the train stations, or by calling +47 815 68 222. 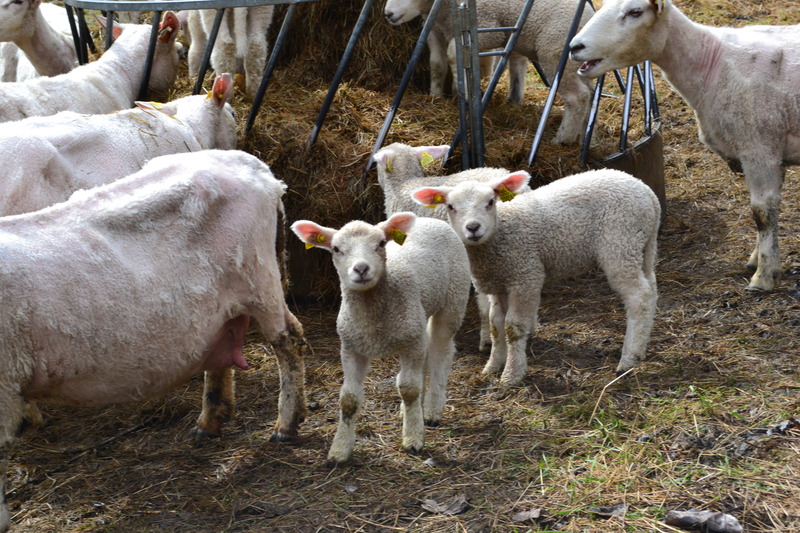 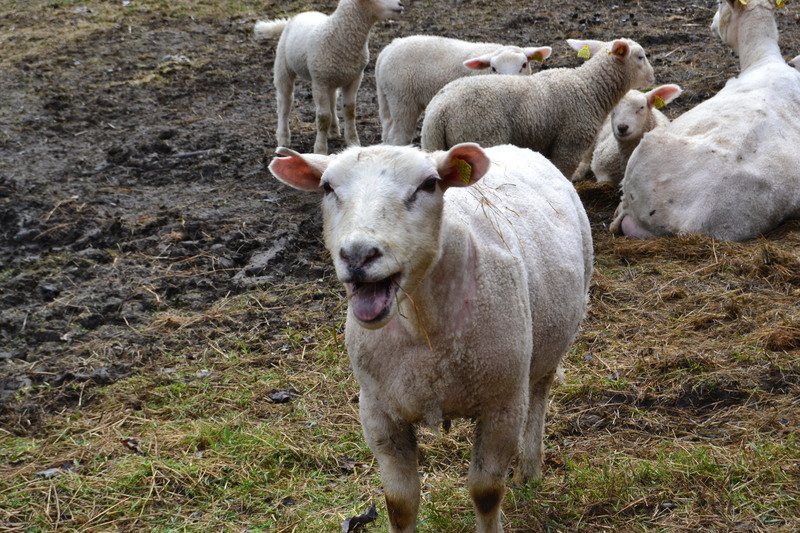 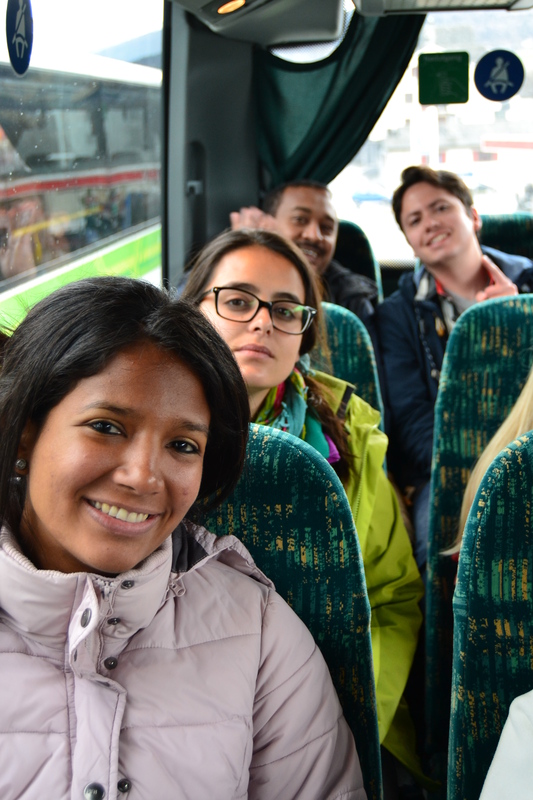 Fjord Tours also offers different “in a nutshell” roundtrips, so don’t forget to check them as well. 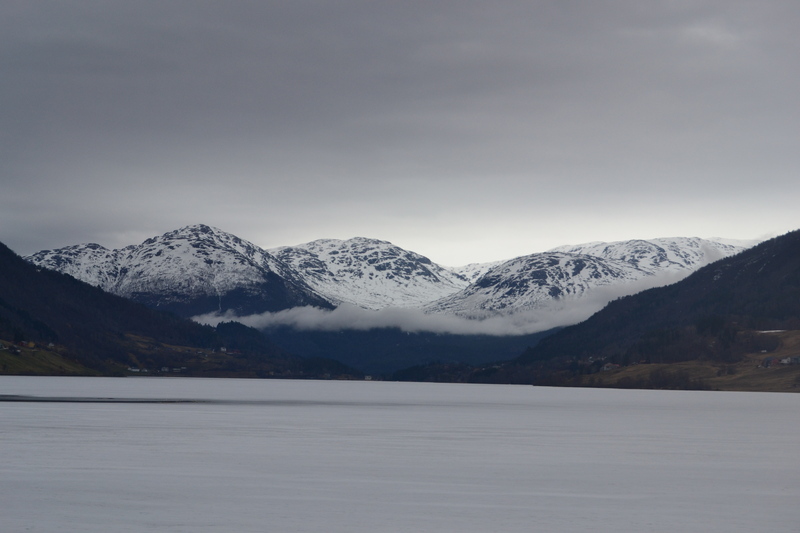 Now I can scratch Norway in a Norway from my bucket list!